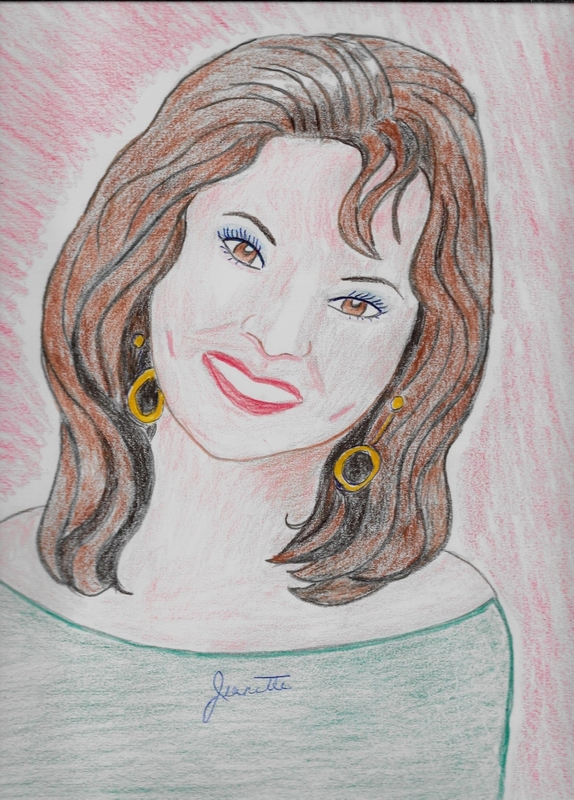 Portrait of popular Country Singer Shania Twain. She was born in Canada but made it Big with her fantastic Singing and Songwriting. . Excellent choice (a fantastic singer - songwriter indeed), I love her attitude here, her smile is awesome. I'm so glad that you like it dear Vanessa. Thank you so much my friend. Many thanks dear Mellody. I appreciate it.